The information presented on this page was originally released on June 4, 2015. It may not be outdated, but please search our site for more current information. If you plan to quote or reference this information in a publication, please check with the Extension specialist or author before proceeding. STARKVILLE, Miss. 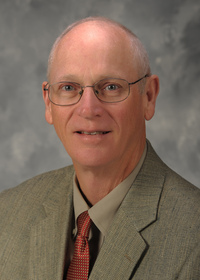 -- Mississippi State University entomologist John Guyton actually wears them on special occasions in a tie, and some people collect them for science experiments, but homeowners typically want nothing to do with termites. Termites are estimated to cause $40 billion in damage to wooden structures every year. In the U.S., that figure is $2 billion to $3 billion, and several million dollars are lost to termites each year in Mississippi.  Guyton, an insect expert with the MSU Extension Service, said the Southeast is home to subterranean, Formosan and drywood termites. All of these species occur in Mississippi, where the most common type is the Eastern subterranean termite. A more recent threat has been the non-native Formosan termites, which were introduced into the U.S. at New Orleans after World War II. 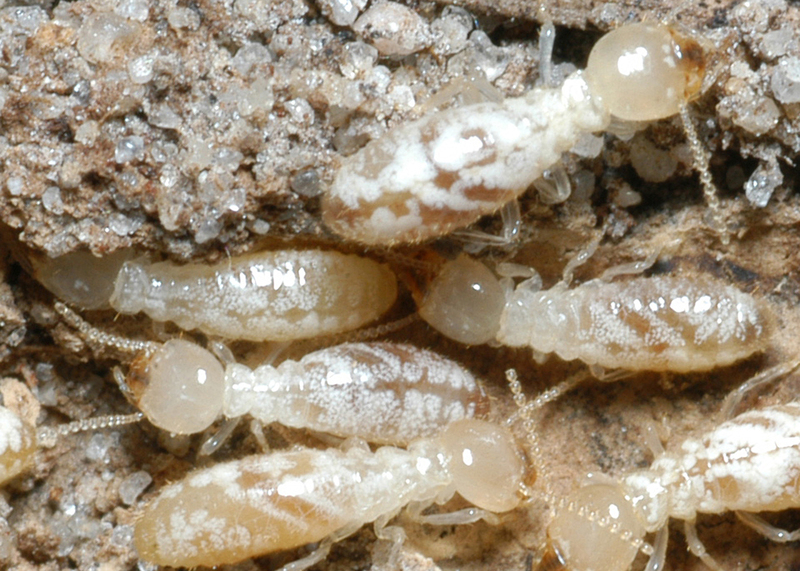 Starting in the spring, termites begin to swarm, looking for places to begin new colonies. Guyton said most termites swarm on warm and sunny mornings, often after a shower wet the ground the previous evening. Termites can be confused with ants, but there are telltale physical differences. Termites have long, straight antennae, while ants have bent, or elbowed, antennae. Termite swarmers have front and back wings of equal length, while ants have front wings that are longer than the back wings. Those looking for signs of termite presence often search for mud tubes coming from the ground up the foundation of a house. In nature, termites perform the important service of recycling wood, leaf litter, dung and bones into nutrients, Guyton said. Termites’ favorite foods, by order of preference, are loose cellulose fibers, paper, cardboard, softwood and hardwood. These food choices are bad news for wooden structures. Blake Layton, Extension entomologist, said there are several steps homeowners can take to avoid or reduce the potential for termites getting into houses. Make sure the building is properly treated for termites, and be sure any additions are also treated. Do not allow mulch or leaves to pile above the slab and against siding, and prevent water leaks and moisture problems in and around the building. 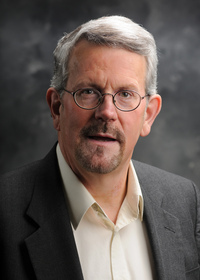 Contacts: Dr. John W. Guyton, III, Dr. Blake Layton, Jr.